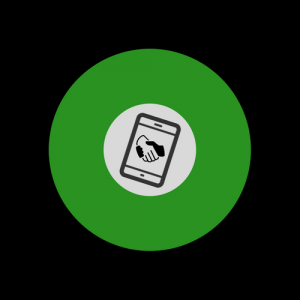 our automated, multi-media course on how to mediate online will help you reach the new wave of those in conflict accustomed to talking via video call. Brilliant! 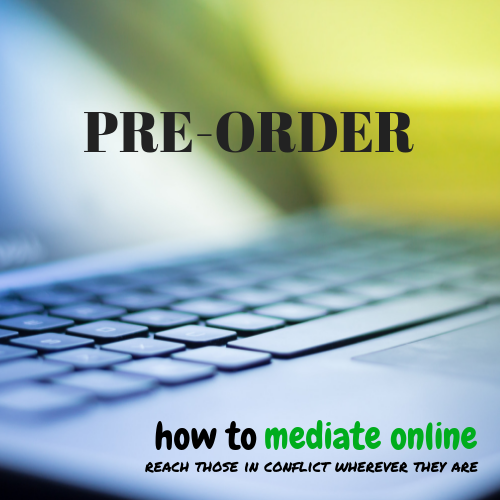 All those people already communicating online also have conflicts AND are accustomed to using video communication, so why not mediate online? I have been doing this for several years. A third of my practice has grown to online. Scott, I hope folks take your lead and learn how you make it happen. 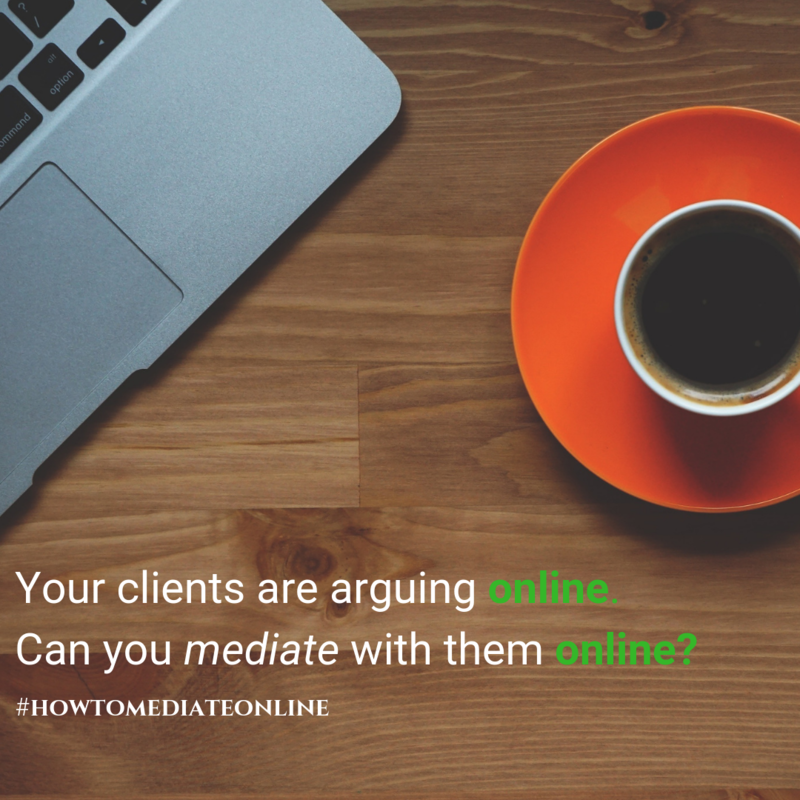 Our online mediation course will guide you until you are comfortable mediating online. We will give you the theory and practical techniques, with a full process run through. 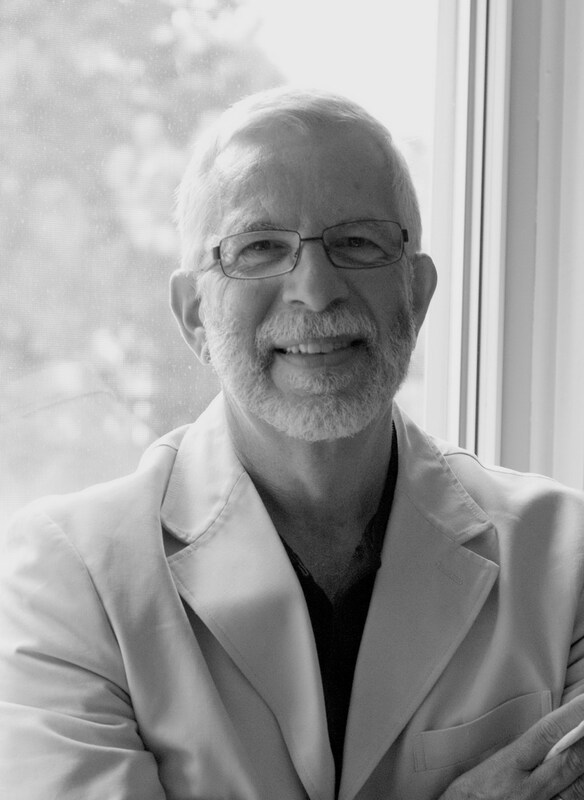 You will complete the course able to blend online mediation into your practice. What do our past students think of the legacy course? Previous participants have given feedback that after attending this course, they have gone from having little knowledge of online mediation to feeling comfortable mediating online, explaining that its “very helpful”, “useful practical advice and training” helped them understand how to mediate online and to blend it with their existing practice. They have expressed that by virtue of this course, they are now more likely to go on to mediate online and would “definitely recommend” the course to others. YOU CAN NOW PRE-ORDER THE 2.0 VERSION OF THIS COURSE TODAY! 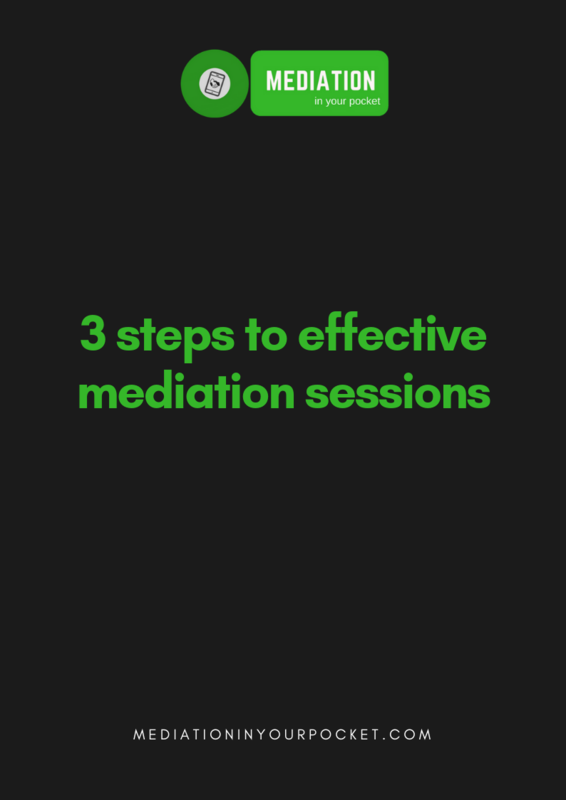 At Mediation In Your Pocket we believe this course will teach you how to mediate online and blend it well with your practice. We're so sure of this that we offer a 30 day money back guarantee. If you pre-order the course today, you will still have the benefit of this guarantee once it's been released. If you're not happy or feel the course isn't working as well as you hoped, simply email us to get the entire cost of the course refunded. or register your interest today! a guide to improve your success rate in resolution! Simply complete the form below, no obligation, and when the course is ready you'll be among the first to know!